Unfortunate to lose but Chelsea are just a cut above most other teams in the country so nothing to be disheartened about! Lanzini Landed As Villa Sign Two! 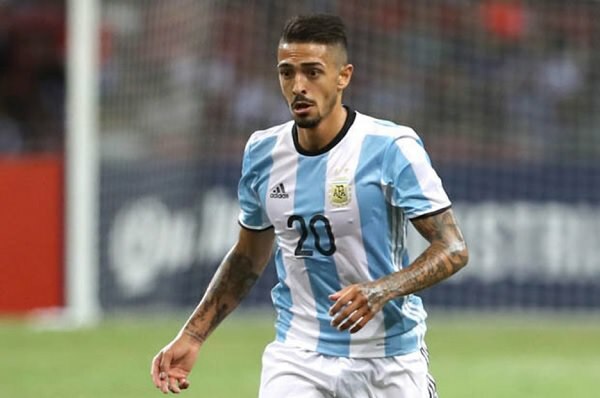 Aston Villa have landed something of a Coup in announcing the signing of Manuel Lanzini on a 3-year deal from West Ham. The fee, which is believed to be around the £14,000,000 mark with only £4,000,000 being paid up front and the rest in instalments and performance related payments show that Aston Villa are looking to completely cement their spot at the top of The Championship. Joining Lanzini is the centre back Pontus Janson who has been signed for £10,000,000. Lanzini, capped two times by Argentina, represents exactly where Aston Villa are targeting. 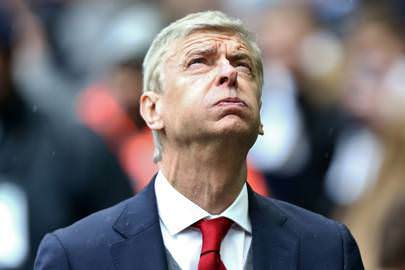 Villa comfortably top of the Championship and arguably at the moment better than at least half of the Premier League sides are already in theory looking towards next season but at the same time Arsene Wenger is making sure that he can keep Aston Villa at the top. Lanzini will push Bolasie and Lookman, both by the way are only on loan although rumour has it that Yannick Bolasie is going to be making his move to Villa permanent. Lanzini played 27 times for West Ham last season, scoring 5 goals. 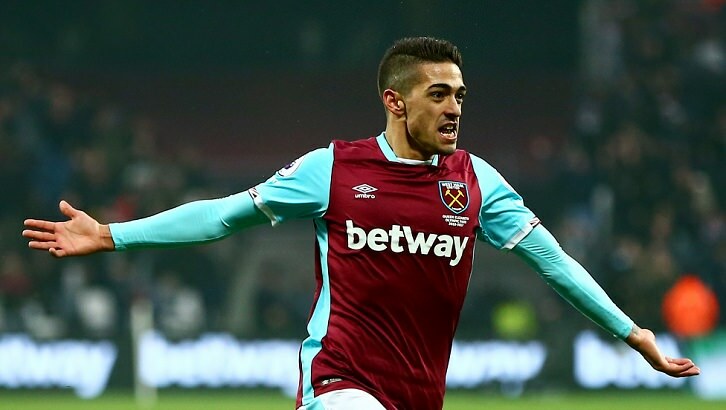 Lanzini this season however had not played a single game after falling out of favour with manager Manuel Pellegrini. It is understood that Lanzini chose Villa ahead of Brighton and Newcastle which again speaks volume for Villa, but the winger said it was all down to Arsene Wenger. When I heard Villa wanted me, I thought that it would be a great challenge. 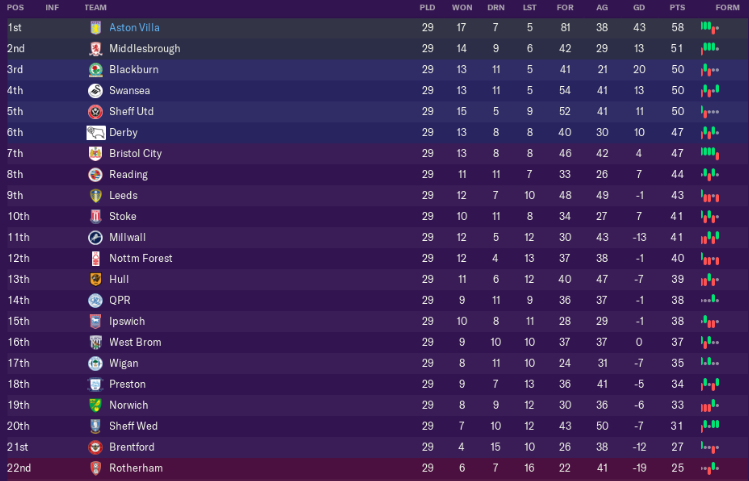 Villa are in the Championship but there top, in the semi final of the Carabao Cup, they are in the F.A Cup and they have some quality players and a youth squad that is also very talented. People think I have come in demanding a starting spot, the gaffer has told me to earn my place and that is what I am going to do. I just want to play again, not playing at all this season has hurt and I aim to make up for this. It is understood Lanzini will make his debut against Derby County on the 12th of January at Villa Park. Joining Lanzini is Pontus Jansson. The now former Leeds defender has joined for a fee believed to be worth £10,000,000 and this season for Leeds had played 25 times and is known for his work ethic and not shying away from a tackle but only has 3 yellow cards this season. 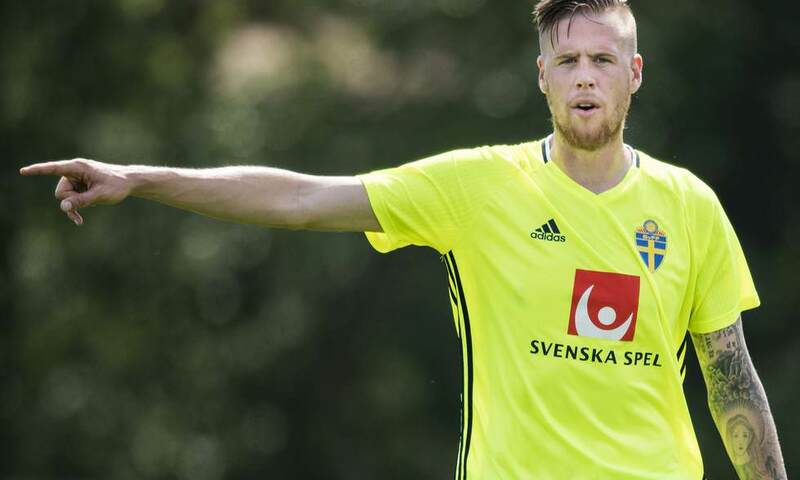 Jansson came through the youth ranks at Malmo FF in Sweden, where he spent 10 years before leaving at the end of his contract to move to Italy, where he signed for Torino but only played in 16 matches before moving originally on loan the Leeds United. He found his home in Leeds and was an ever present from 2016/17 season until moving to Villa park playing 101 times scoring 6 goals. Arsene Wenger thinks he has a good player in Jansson. I have watch Jansson with interest and when the opportunity arose to sign the big Swede, it was a no brainer. People think I have overspent, I disagree. I think he is going to be a hit, we now have competition all over the squad, I am very pleased. With Villa and Birmingham facing off in two weeks there is a stand-off with Sky and the police. The police want it to kick off at 12noon, but Sky Sports want it to kick off at 5:15pm. Sky Sports do have the power to change the timings of the matches, but the police can refuse, this being the case so at the moment the match goes on at 3pm as things stand. Stay tuned for more developments. Two fantastic signings, adding to an already talented squad. 2018-12-17 23:43#253628 Justice : Where is all this money coming from? I made £35m from the Grealish sale. Then when I buy players I pay mostly in installments, it means you dont lose much of the transfer kitty. So Lanzini was £10m but only £4m was paid upfront, if he hits a certain amount of appearances they get more and then some over installments. Aston Villa might have lost on aggregate, but they showed that they can fight with Premier League clubs. The match against Chelsea at Villa Park was a cagey affair. Villa had named Carroll and Kodjia up front with Ademola Lookman coming back in to the squad. Chelsea recalled Pedro and Kovacic also got the nod to play on a surprisingly mild night at a sold out Villa Park. There were no away goals rule this season and Villa started the brighter of the two teams forcing a couple of corners and Hutton sending a fizzing shot just over the bar. Chelsea are a class act though and when Pedro hit the post but other than that, Villa were ‘comfortable’. So when they took the lead in the 15th minute they deserved to! Bjarnasson fed the ball to Lookman, who cut inside, looked for a pass but no one was available, he skipped past Rudiger and around Alonso. He fired a shot in which was parried by Arrizabalanga but Lookman followed it up to make it 1-0 and send Villa Park delirious. Aston Villa carried on the good work and Mckirdy, Bolasie and Chester all went close. 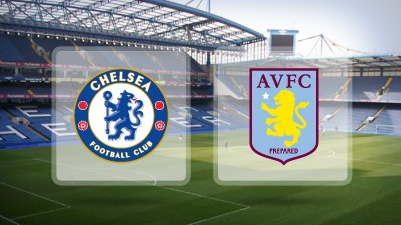 The half time whistle went and Villa were in the game but Chelsea were surely going to improve after the break. Manuel Lanzini was sitting on the bench but it was McGinn and Almohamedy who came on at the break. Chelsea were indeed a lot better and they started to pin the Villa rearguard back to there own 18 yard box. Shot after shot! So eventually the pressured paid off as Hazard was fouled on the left by Almohamedy. Hazard delivered a corking ball in for Morata to head home and send Villa Park silent. Chelsea were good value for the goal. Arsene Wenger then probably made the worse decision of his Villa career so far by taking off the mega impressive Lookman for Lanzini and Villa threw caution to the win. Chelsea, though had a good solid defence marshalled by there defensive midfielder Jorginho, who also had Ngolo Kante drop back if he was needed also. Villa won a late corner in the 93rd minute but Nyland stayed back , the other ten players were forward. McGinn delivered a poor corner and Kovacic got the ball and escaped the Villa players and he unselfishly played it to Willian (who is a lot quicker) and he scored past Nyland to give Chelsea a 6-4 aggregate win but Villa have came out of this with so much credit and now Villa’s aims turn to Birmingham City in the F.A Cup on Saturday and the kick off is now at 17:30 after a deal was reached with Sky Sports and The West Midlands Police. What an incredible aggregate score. A lot of positives to take despite the defeat. Chelsea is a Premier League club after all. Played the best you could though! Positive these will continue to happen, but with Villa on the winning end. 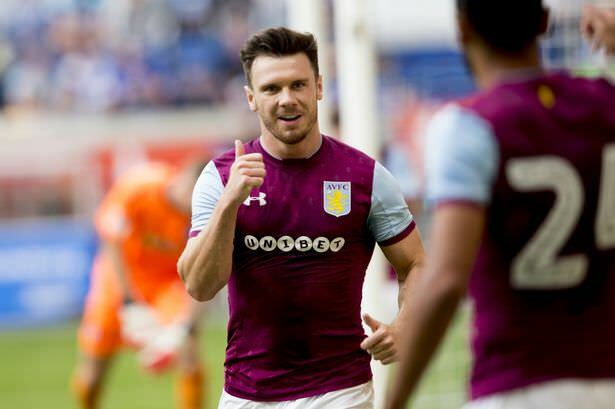 Villa started with a victory in the first game of the month against Norwich and it was Scott Hogan, who had almost been forgotten about since Wenger came into the club. It is worth noting that Hogan cost Villa over £9,000,000 in the 2017/18 season. Hogan’s double though allowed them to keep a grip on top spot in the league and Hogan was started to see a bit more game time from Wenger. Villa easily disposed of Cambridge, Wenger had rested several key players and still Villa had more than enough to dispose of the Conference team. Villa then played Chelsea and although this has already been reported on, didn’t they do well! Villa gave everything in both legs and against other sides would have easily gone to another final. It wasn’t just any other team though and Chelsea showed why they are always up the top end of the Premier League. They play Southampton in the final. Villa then went up against Derby in what would test their promotion credentials again and this time Villa were up for the challenge. Jonathon Kodjia carried on his excellent form for the club by bagging a brace playing alongside Andy Carroll who had set both goals up. At the end of the match Kodjia hinted that maybe he prefers to play alongside Carroll rather than Abraham. There is a great understanding already with Andy and I feel the way he plays compliments the way that I play. I think this is going to be a partnership with amazing potential! Arsene Wenger responded to that interview by dropping Carroll to the bench for the match against Bristol City and reinstating Tammy Abraham to the starting line-up. Aston Villa though were below par all game, with Bristol City winning the match 3-2. Only winger Yannick Bolasie came out with any credit from the match and Villa were back to the drawing board. After Villa lost the Semi Final of the Carabao Cup, it was the important one, a match against the arch rivals and for the first time Villa were coming into this match with a feeling of ‘It was not a guaranteed win’. Aston Villa though were pumped for this, it was a 17:30 kick off and it appeared to be passing by with no issues. I will be honest it helped that Birmingham were so bad the fans could not bring themselves to take the piss out of The Villans. It was though a huge match for Harry McKirdy, man of the match and scored one and set the other up as Villa dominated Brum but it was there keeper, the wily old head in Tomasz Kuszczak, that saved 11 shots, Villa had rattled in 13 shots on target and had 22 shots in total, scoring the two goals. McKirdy’s ground covered in the Birmingham Derby. Harry McKirdy just bossed it. He really has been an incredible find this season for Villa. Birmingham City were knocked out of the F.A Cup and Vill in the 5th round landed an away tie at Liverpool. The final match of the month was against 3rd place Blackburn and this was a great match, Blackburn took a early lead but Villa chipped away more and more to give themselves a 1-1 draw and it was a fantastic 25 yard drive from Birkir Bjarnason. He picked the ball up and no one was available so he just shot and gave Villa what could prove to be a priceless 1-1 draw! Villa remain top of the tree but Middlesbrough are not letting them get away and are one of the in form sides in the Championship. Blackburn, Swansea and Sheffield United are just a point behind the second place team. Bristol City have been the big movers this month winning 4 of the last 5 games. Leeds and Stoke are now dropping off the pace of the promotion and playoff chasers. The Icelandic midfielder has been awesome this month. 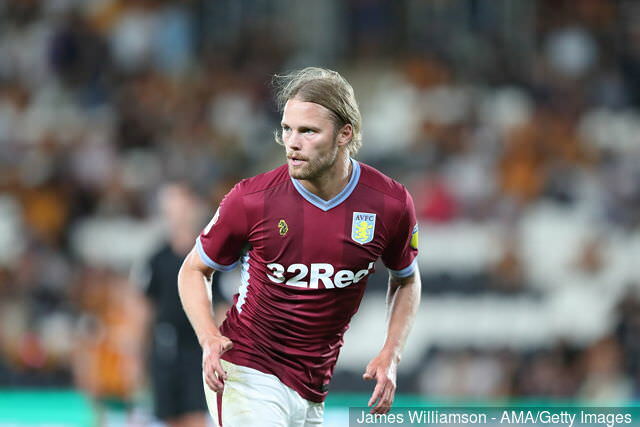 It is interesting to think that Bjarnason was rumoured to leave Villa Park but he has really worked hard at training and dug his heels in to challenge Jon McGinn, Harry McKirdy and Joe Allen for the starting spot. 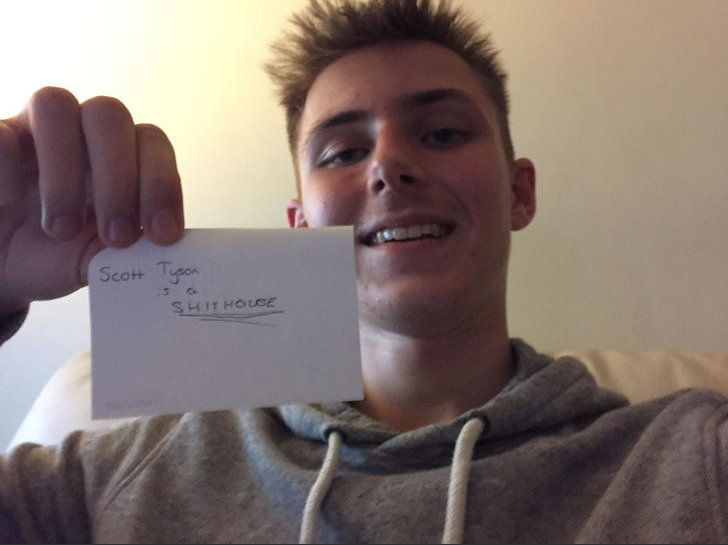 ScottT I was proud of my boys! They gave it all! In a quiet deadline day for Aston Villa, which saw Manchester United spend £128,000,000 on Real Madrid attacking midfielder Isco, Villa spent just £1,400,000 on Bournemouth defender Tyrone Mings. The Englishman has spent four fruitless season’s making just 15 appearances for The Cherries making it £500,000 per appearance and also making a loss on Mings. Villa have gotten themselves a good deal. Tyrone Mings is a name mainly known to those with a strong interest in English football. Mings made his senior debut in the Sky Bet Championship, playing for Ipswich against Burnley on the 4th of May 2015. Mings began his career at Bristol rovers in 2008/09, then moved to Yate Town in 2010/11. In September 2012 he joined Chippenham Town, making eleven appearances but the spell at Chippenham did not last long and he joined Ipswich for £10,000 in December 2012, where he made 57 league appearances and scored one goal in three years. 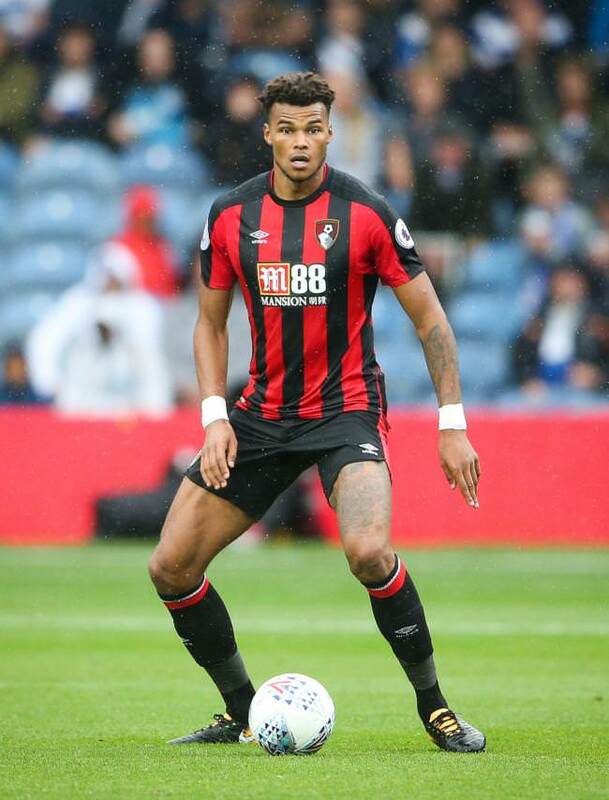 In June 2015 Tyrone Mings joined Bournemouth for £7,500,000 but only made 15 appearances. It is understood Mings will make his debut against Swansea on New years day.